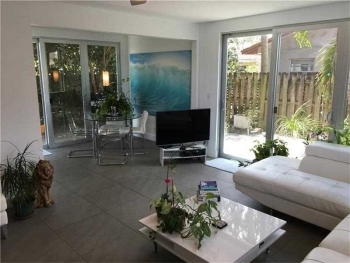 Wilton Manors Open House 232 NE 30th Street Wilton Manors, FL 33334 3 bedrooms 2 bathrooms Middle River Waterfront - Ocean Access Listed at $499,900.00 Open House Sunday October 8th from 12-3 Please stop and view this great Wilton Manors Middle River waterfront ocean access home. 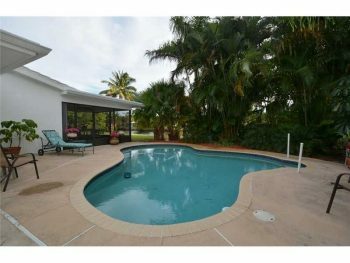 With a 10,232 square foot lot and beautiful private landscaped yard and pool. 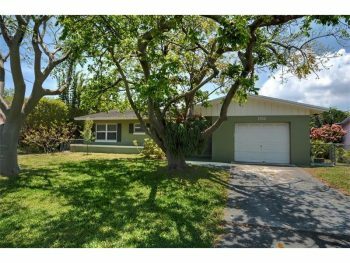 If you can't make this open house please call Wilton Manors realtor Keith Hasting of Douglas Elliman Real Estate at 305-778-0244 or email kjhasting305@gmail.com and schedule a private viewing. 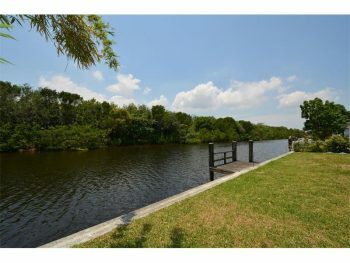 Oakland Park Open House Saturday July 1st from 12-3pm 1700 NW 36th Court Oakland Park, FL 33309 Large 2 bedroom 2 bathroom Ocean Access home Listed at only $329,900.00 Come see the best bargain ocean access Oakland Park home on the market! This home has been completely remodeled and has over $70,000 in upgrades and needs nothing but you and your toothbrush. 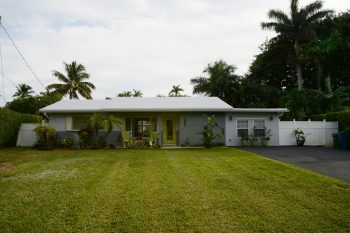 Open House Saturday, June 24th from 12-3 1700 NW 36th Court, FL 33309 2 bedrooms | 2 bathrooms | 1,467 square feet Large open floor plan, completely remodeled through-out Over $70,000 in improvements on a ocean access canal Please call 305-778-0244 for more information or to schedule a private showing and see this lovely home located in Oakland Parks Royal Palm Acres. 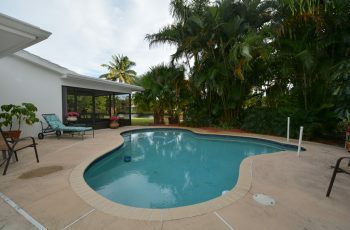 Oakland Park Open House Ocean Access - Turn Key Move In Ready Home 1700 NW 36th Court Oakland Park, FL 33309 List price $329,900.00 Open House Saturday, June 10th From 12-3pm Call Oakland Park realtor Keith Hasting at 305-778-0244 for more details or to schedule a private viewing. 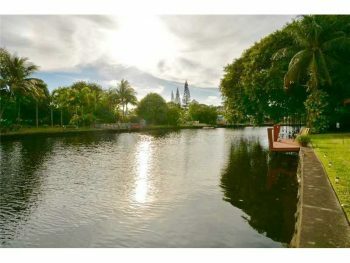 Wilton Manors Open House Febraury 18th from 12-3pm 232 NE 30th Street Wilton Manors, FL 33334 3 bedrooms | 2 bathrooms | 1,423 square feet Middle River Waterfront with Ocean Access Listed at $519,900.00 Please stop by and see this stunning Wilton Manors Middle River waterfront home centrally located in the heart of the city. This Almar Estates 3 bedroom 2 bathroom home has breathtaking views from both the front and backyards as well as being on the largest lot in the neighborhood (Over 10,230 square feet). 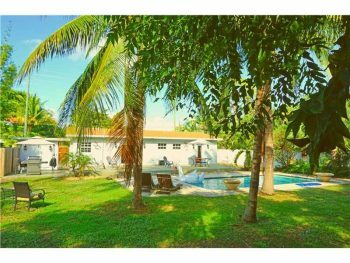 Contact Wilton Manors real estate agent Keith Hasting of Castelli Real Estate by calling 305-778-0244 or email kjhasting305@gmail.com and schedule a viewing today. 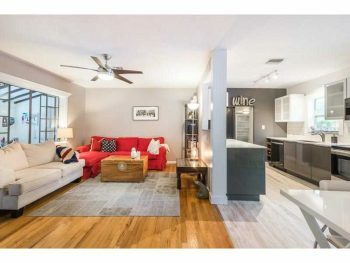 Open House this Saturday August 20th from 12-pm 824 NE 18th Court unit 824 Fort Lauderdale, FL 33305 3 bedrooms | 1 and half bathrooms Reduced now at $279,000.00 Great 3 bedroom townhouse in Ft Lauderdale right across the river from Wilton Manors. Unit has been completely re modeled over the last couple years. Great tile floors and new Impact sliders make the unit feel even bigger. This unit is a corner so there is plenty of natural light. Contact Fort Lauderdale realtor Keith Hasting with Castelli Real Estate at 305-778-0244 or email kjhasting305@gmail.com and schedule a viewing today.